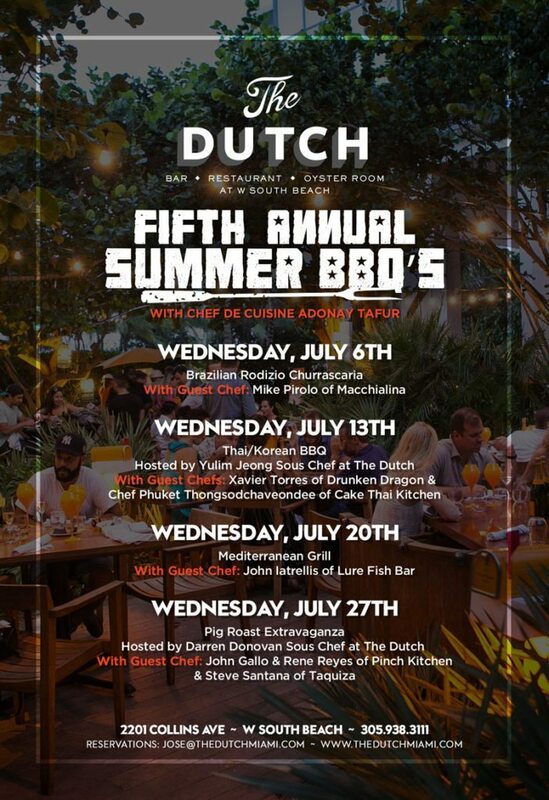 The Dutch is kicking off its 4th annual BBQ series this Wednesday at 7 p.m., and you’re invited. 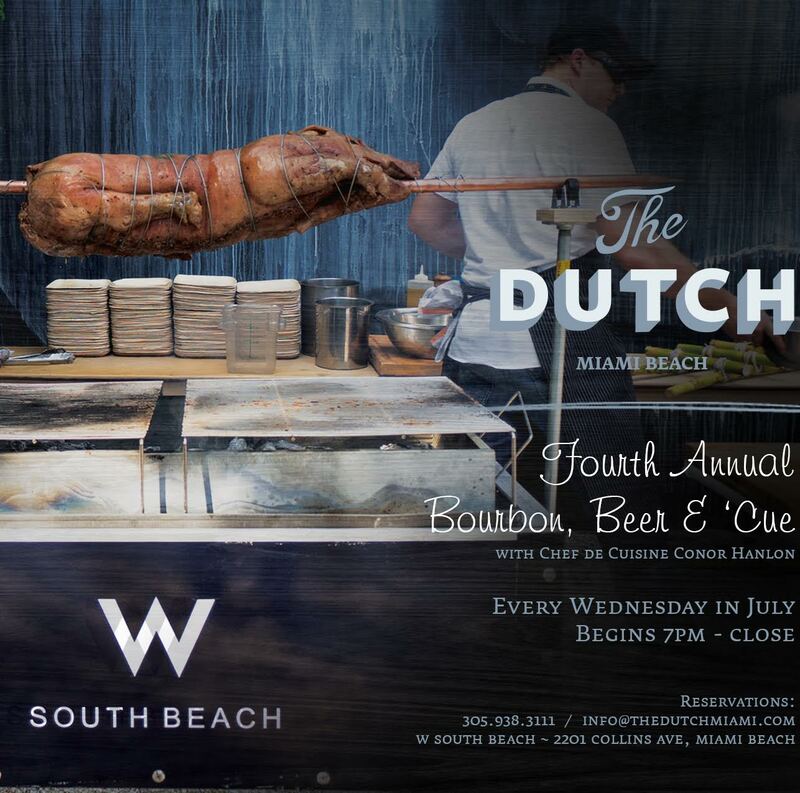 Dubbed “Bourbon, Beer & ‘Cue,” the outdoor event lets guests enjoy delicious bites cooked up by Chef de Cuisine Conor Hanlon and guest chefs from around town. Winter Music Conference starts this Tuesday, and there’s no shortage of great events throughout the week. WMC, which is celebrating its 30th year, is among the largest dance music and EDM gatherings in the world. 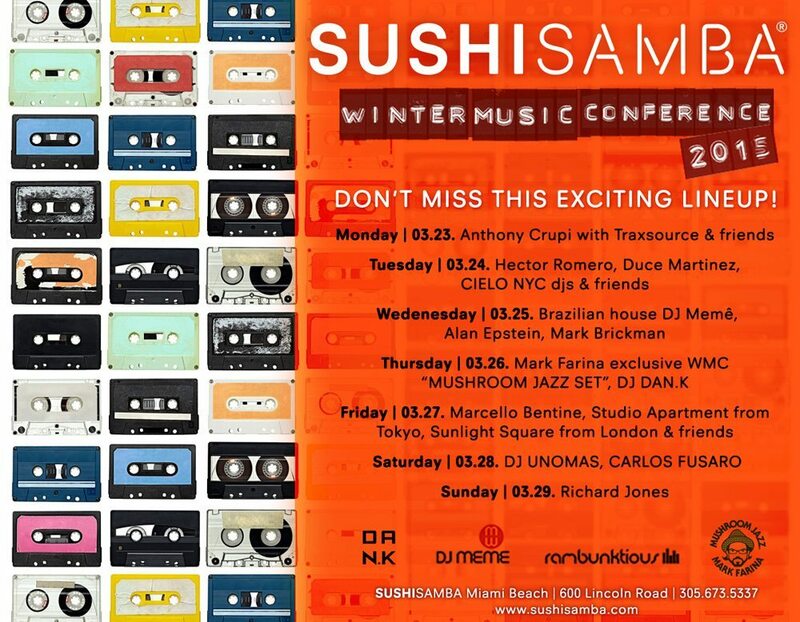 From March 24-29, Miami will be full of music professionals and enthusiasts from all over the globe coming together to celebrate all things dance. Last year, more than 2 million people and almost 2,000 artists participated in the festivities. 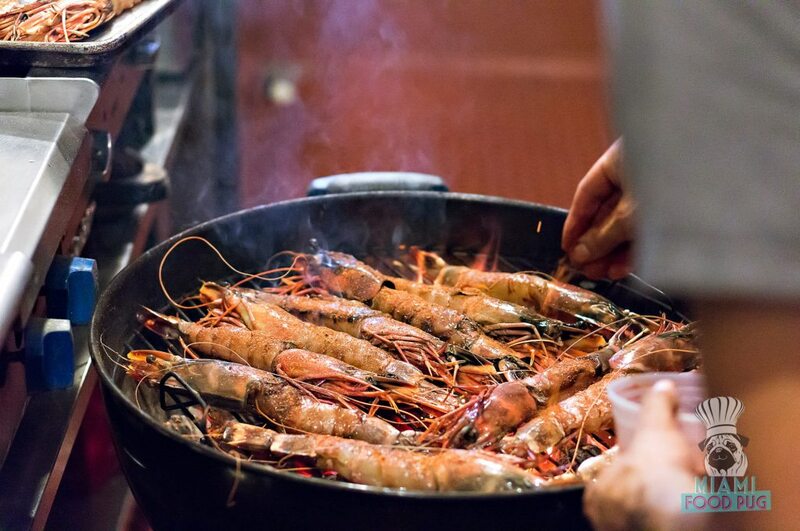 Two SoBe restaurants — Barceloneta and SUSHISAMBA Miami Beach — are joining in on the fun this year with their fair share of parties.